Chameleon: The Fiona Shaw Fanlisting. 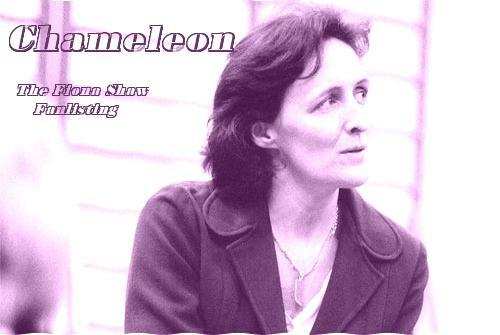 Welcome to Chameleon: The Fiona Shaw Fanlisting. Welcome to 'Chameleon' ~ The Fanlisting for the Irish actress Fiona Shaw, currently staring as Marnie in HBO's True Blood. This fanlisting is listed at the Fanlisting Network. Navigation is by the small pictures above, but if for some reason they don't work for you then take a look at the sitemap. If you are not sure what a Fanlisting is, or want to know a little bit more about Fiona Shaw, have a look through the About section. Opened on 17th April 2005.